Since 1974, Duradek has supplied sheet vinyl waterproofing for over half a million homes and buildings – that’s over 125,000,000 sq. ft.! 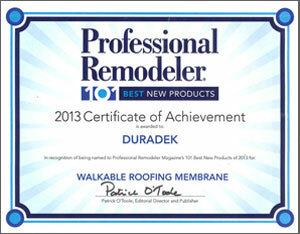 Duradek has been consistently produced by the same North American manufacturer through its 40 year history. Authorized distributors and applicators are available throughout North America. 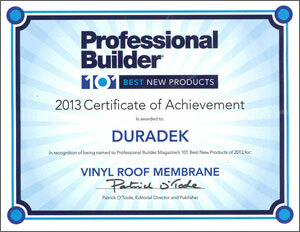 Since 1974, Duradek has been supplying North America’s premier sheet vinyl pedestrian traffic membrane. 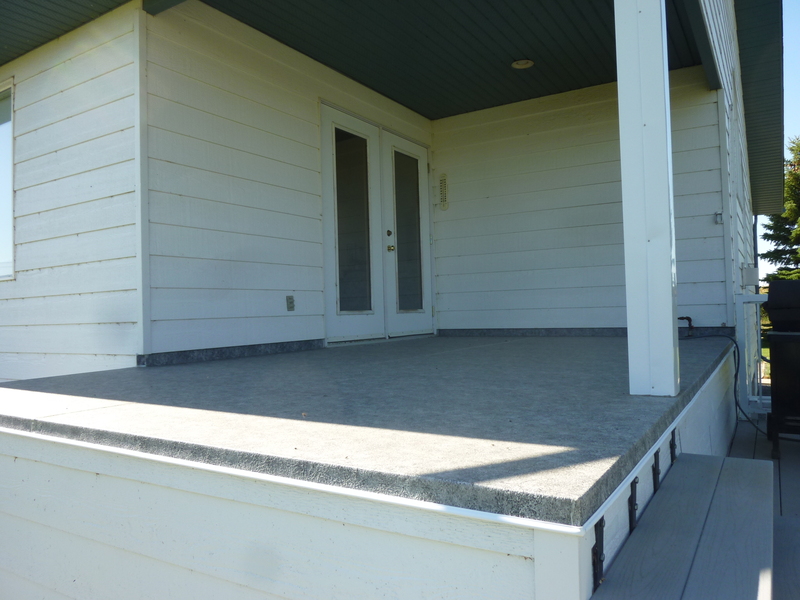 Along with other PVC products, such as siding, windows and industrial roofing, Duradek vinyl has gained wide acceptance in the construction industry as the ultimate in maintenance-free outdoor flooring. 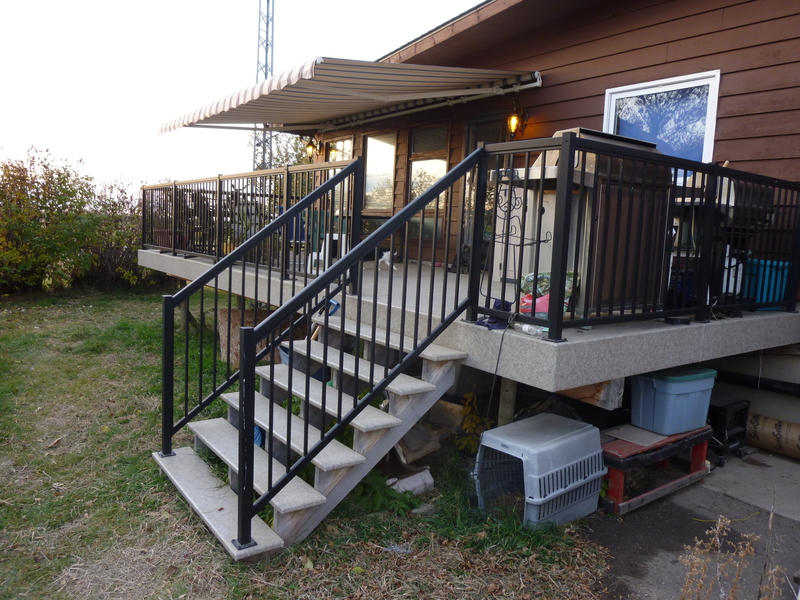 Duradek’s factory engineered products and professional, detailed installation techniques have set new standards for waterproofing that works. 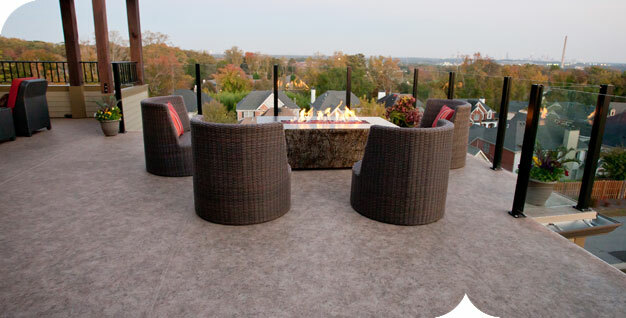 Duradek is continually researching, developing and testing new products and application techniques.